GG’s yard is a new scottish wedding venue opening at the end of 2017. It is a unique wedding venue with a lot to offer laid back, alternative and DIY couples. With beautiful stonework, scottish scenery with rolling hills, manicured gardens, sea views and a rustic feel, GG’s yard is everything you’ve been looking for and more. 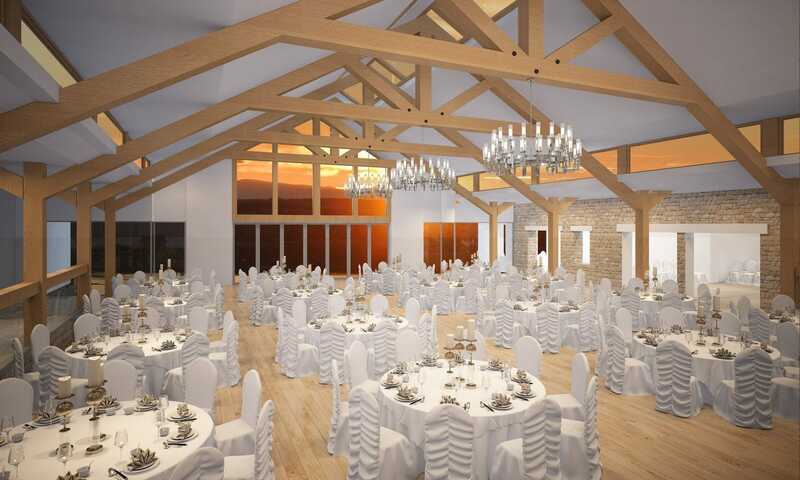 With barn and DIY weddings becoming more and more popular, this venue ticks all the boxes. If you’re dreaming of a relaxed barn wedding in Scotland, this is definitely a venue worth arranging a viewing for. GG’s yard is situated in Dumfries & Galloway, and is surrounded by scenic views including mountains and sea. With a variety of ceremony options available such as beach, hilltop and exclusive venue hire, you can have your dream day regardless of the weather. With a capacity of 200 for the ceremony and meal, and 350 for the evening reception, you can plan quite a large wedding if that’s what you’re after. It’s an all-in-one venue where you get ready, get married and celebrate all in the one place. You don’t need to worry about bridal cars or driving anywhere stressed that you’re running late! 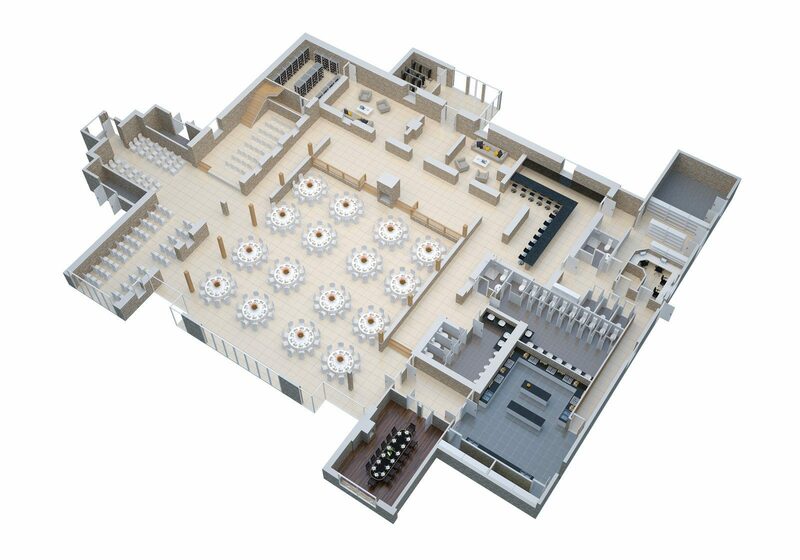 The venue has eight (8) accommodation units on site which is convenient for yourselves and/or your bridal party. There is also accommodation nearby which the venue recommend. From a photographers perspective, this is a really exciting wedding venue which offers variety, a relaxed atmosphere, beautiful photography opportunities – and amazing ceremony light. I am biased when I say this, but I think to get the most from this venue, book a photographer whos work you absolutely love. It has so much to offer, and it would be a shame to waste it! *For all GG’s Yard couples, I am offering £100 off wedding photography for a limited time only. GGs yard has a lot to offer, and you can see by the diagram above to give you an idea for decor, seating and your wedding timeline. With plenty bathrooms and dry areas throughout the venue, you wont be stuck for choice on where to have your drinks reception and canapes, or your group photos if it’s raining. You’ll see from the diagram too that there’s little nooks that people can hang out in if they wish to get away from the craziness. Sometimes folk just want to relax, get away from the noise and catchup with relatives that they havent seen in ages. GG’s yard have thought about everything! GG’s yard’s pricing is exceptional for what you’re getting! Take a look at their pricing here. I’d get in there early to bag these prices, as planning my own wedding I know how expensive venues are! I would get married here in a heartbeat, but sadly they’re only open to weddings from Jan 2018 onwards. With regards to catering, they have a team of in-house caterers who work closely with you to put together your perfect menu. One less thing to think about when it comes to a DIY wedding! Speak to me about your GGs yard wedding photography, I’d love to be your memory catcher!